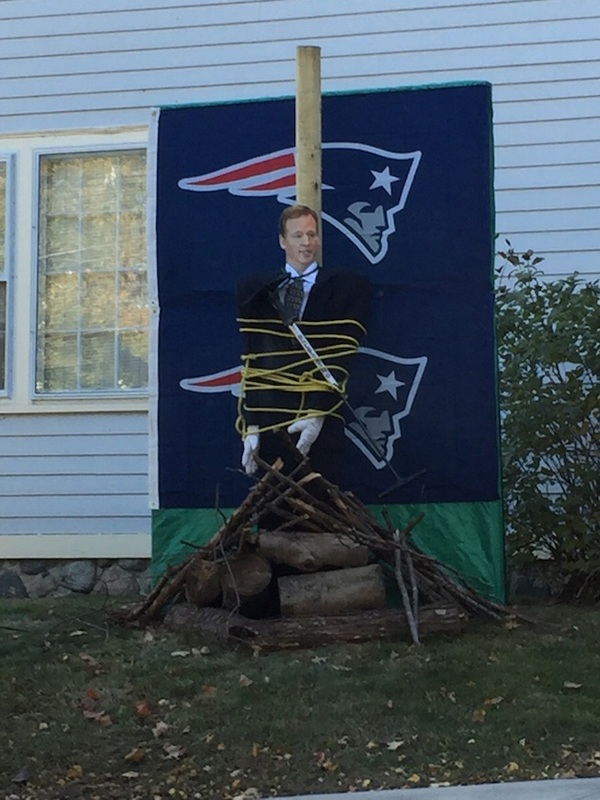 One angry Patriots is celebrating Halloween by treating Roger Goodell like a witch. So it seems like Patriots fans are still pretty upset with Roger Goodell. A Reddit user named “Billerica” says he spotted this troubling scene while driving through Wayland, Mass. While Tom Brady and the NFL seem content to let their drama play out in federal court, Pats fans are angling for a more Puritanical solution. 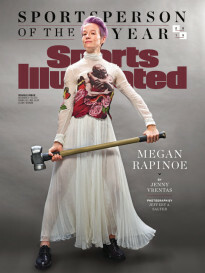 Wayland, for the record, is about 35 miles from the site of the Salem witch trials.